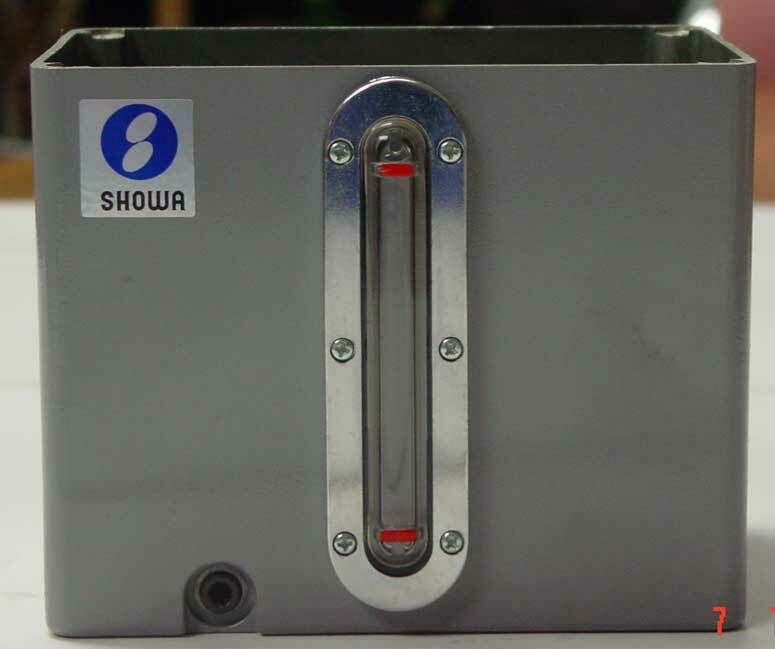 The Showa SMA is one of the most versatile and popular automatic cyclic units in the world. It is used on all types of industrial machines and equipment. This pump comes in a wide range of outputs and cycle times, which allows it to handle vitually any application. The SMA has an adjustable output which is accomplished by loosening the set screw and turning the adjustment screw up or down the calibrated rod. 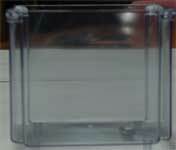 While plastic reservoirs are standard, aluminum is available for tough service requirements. The SMA is a leader today in both high performance and low cost- this accounts for its popularity. 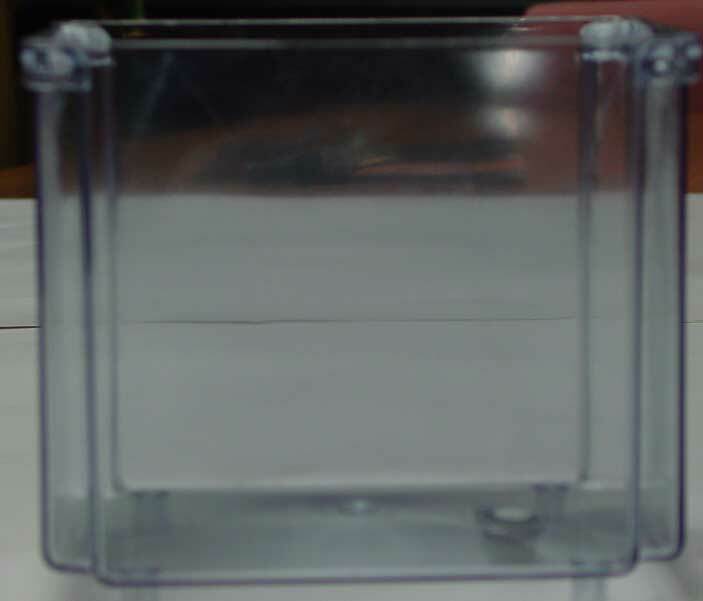 An optional low level switch is available for added security. 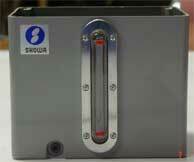 If you are looking for a pump with a smaller reservoir, try the Showa SSMA. The Showa SMD Lube pump has most of the same specs of the SMA but offers a protection cover and a different reservoir. 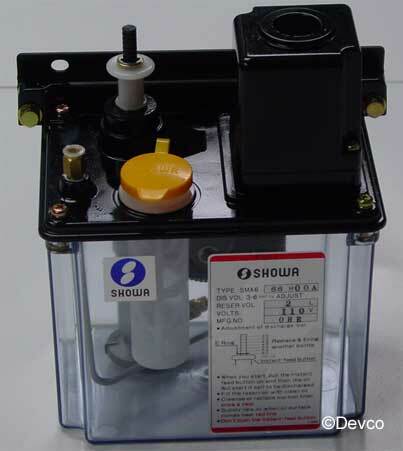 If you require a Heavy-Duty Piston pump, look at the Showa YMAS. Notice: Suction Filter should be replaced every 6 months or less. ©2004 Devco Corporation. All rights reserved. Devco is a registered trademark of Devco Corporation. All other brands or products names, marks and logos are trademarks or registered trademarks of their respective companies.